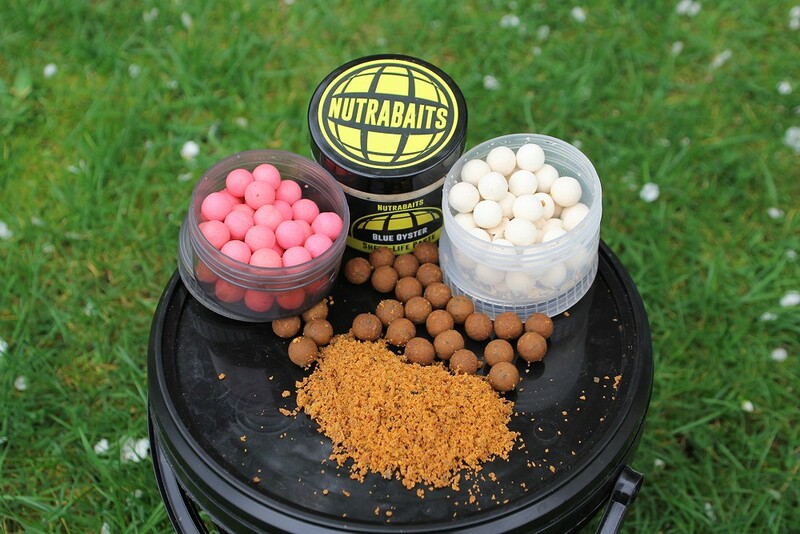 Time served Nutrabaits consultant Martyn Skoyles takes us through his approach on maximising his time on the bank. Thinking about how and when fish feed will no doubt improve your catch rates if you use that information wisely. Martyn is somewhat of a guru when it comes to short session angling and he certainly knows how to get the best from his time on the bank. 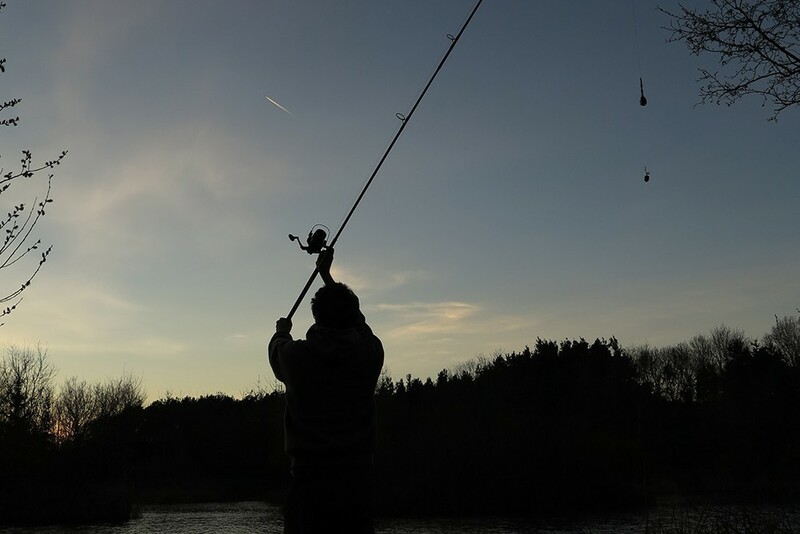 Read on to find out how Martyn maximises his time on the bank to catch more fish. Paying particular attention to feeding spells was something that I first started to think about when fishing a water up in Yorkshire as a youngster. Although a prolific winter venue for carp, and one where multiple catches in a day were possible it became clear over a number of trips that the vast majority of action would come in the afternoon. The last few hours of the day in particular almost always proved to be the best, and despite trying different tactics and swims most mornings were slow to say the least. However while the carp didn’t seem to be active in the mornings, it was fair to say the venues pike population certainly seemed to be and fry could regularly be seen scattering in the margins during this period. Along with the usual carp gear my next trip saw me armed with a few dead baits and a couple of wire traces, with the plan being to fish for pike for the mornings before switching over to carp specific tactics in the afternoon. The approach worked perfectly, and I went on to have a great couple of winters fishing with this dual approach with the morning’s regularly producing pike to over 20lb and lots of carp in the afternoons. This winter has offered a similar opportunity to make the most of feeding spells to target multiple species. This time I had started out by targeting a small lake that I had heard contained some big perch. 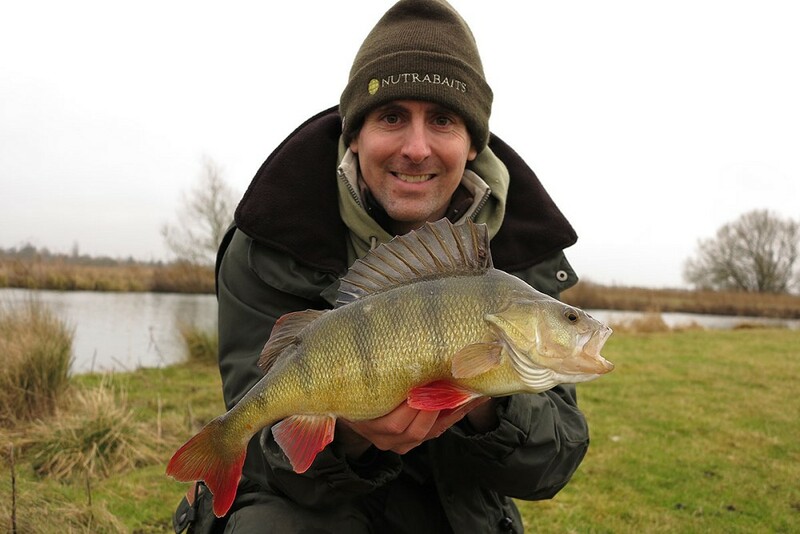 My first couple of day trips proved successful on the perch front, although as is often the case with perch all my action came in the first and last hours of daylight. 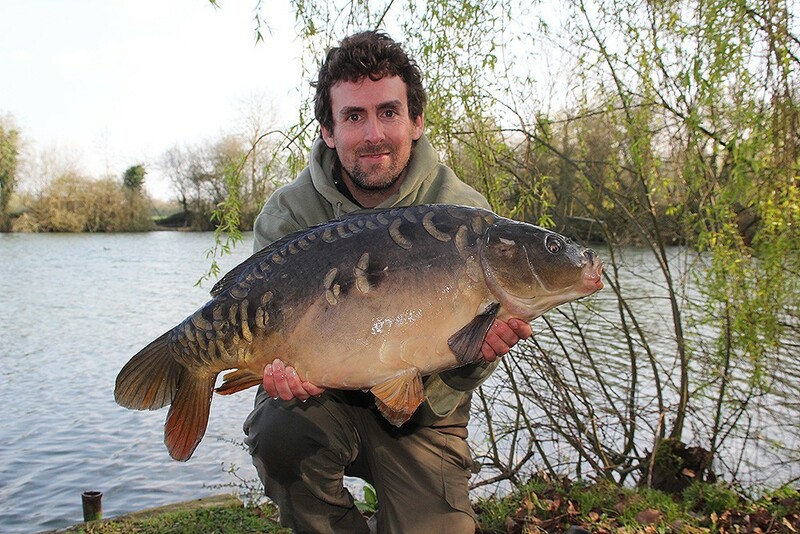 I knew the lake also held a good head of double figure carp up to mid-twenties, and on both trips I spotted a couple show in the early afternoon period near to one of the islands. My next trip saw me armed with the usual perch gear but I’d also brought an extra rod with me to have a go for a bonus carp. Early morning produced a nice perch of just under 3lb, but as lunchtime approached and with no further signs of action I decided it was time to switch tactics and a single glugged Tecni-Spice hookbait was soon heading towards the spot I’d seen the fish previously. I didn’t have to wait long before the rod ripped off, and a pretty low double was soon in the net. It was shortly following by another soon after before things seemed to quieten down and I went back to the perch rods for the last hour of the day. The next trip followed a similar pattern, and as well as a nice brace of perch I ended up with a further three carp. For a small amount of extra effort I had a number of bonus carp, and as someone who only has limited fishing time available it’s always nice to feel like I’m making the most of it. 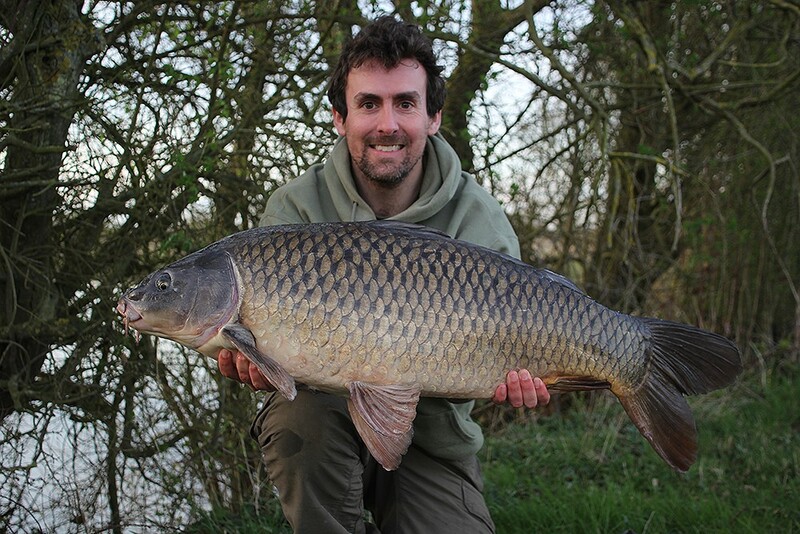 Even if you don’t have any interest in other species keeping a track on when the carp seem to be feeding can still help with maximising your time on the bank, and that’s certainly been the case on another venue I’ve just started to fish this spring. On my first couple of trips the fish activity seemed to increase in the afternoons and I had action both times during this period. Another angler who has been fishing the venue regularly throughout the winter mentioned a similar thing, and so although I couldn’t make a full day session over the weekend I decided it was still worth popping across for a few hours on Sunday afternoon. It turned out to be a good decision, when shortly after arriving I was looking down at an impressive looking 26lb 4oz common! In terms of tactics as I’ve been fishing short sessions I’ve tended to be looking for lots of attraction without going to heavy on the baiting side. One of my favourite methods for this is using small PVA bags of Trigga Ice boilie crumb, coupled with a bright pop-up such as White Spice or Pink Pepper. Boilie crumb is something that I don’t tend to see many other anglers using that often, but in my experience it’s a great way of pulling fish down to your hookbait. I’ll hopefully be back for another afternoon session soon so touch wood a few more fish will follow!